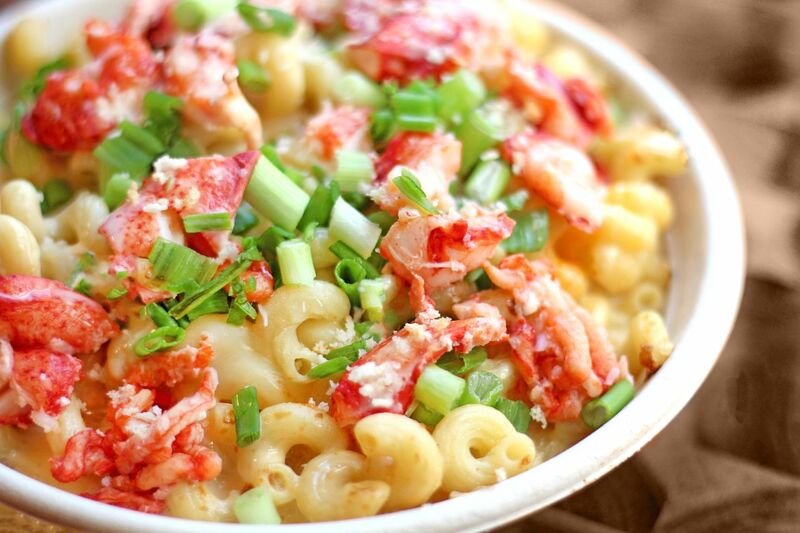 Boca Raton, FL (RestaurantNews.com) I Heart Mac & Cheese, a fast-casual concept specializing in customizable, made-to-order macaroni and cheese bowls, grilled cheese sandwiches and specialty salads, today announced it has signed an agreement with franchise group G5 Services, LLC, to open a new location in Augusta, Georgia. Slated to start construction later this year, the Augusta location will be owned and operated by Kimberly and Brian Grotz, opening by the end of the year. For more information on I Heart Mac & Cheese visit iheartmacandcheese.com. For more information on franchise opportunities, visit iheartmacandcheese.com/franchise/ or call 561- 300-5343.